Apparently this book was published in 2012, but I just saw it this weekend in the FC Visitor Center. 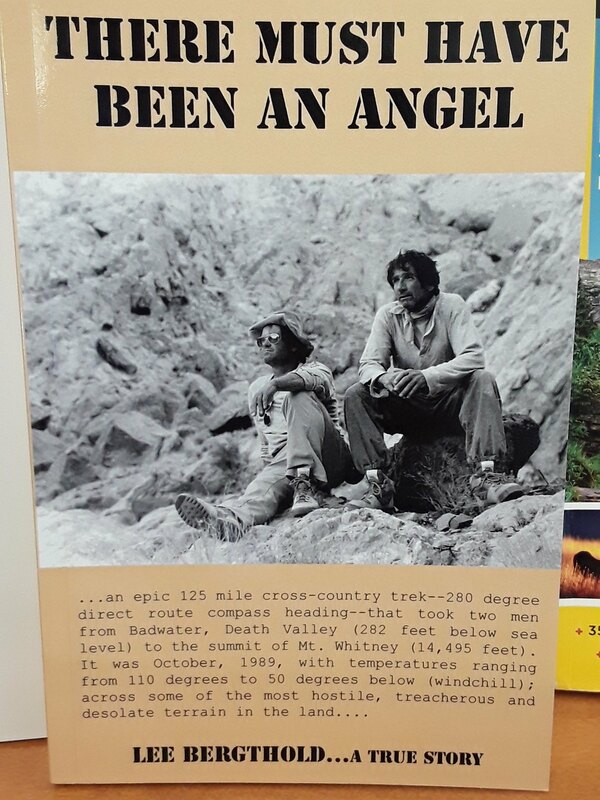 "…an epic 125 mile cross-country trek—280 degree direct route compass heading—that took two men from Badwater, Death Valley (282 feet below sea level) to the summit of Mt. Whitney (14,495 feet). It was October, 1989, with temperatures ranging from 110 degrees to 50 degrees below (windchill); across some of the most hostile, treacherous and desolate terrain in the land…"
Has anyone here read it? The blurb strikes me as over-dramatic, but it does have some good reviews on Amazon. And that would indeed be a tough trek, even if the temperatures weren't as extreme as claimed.